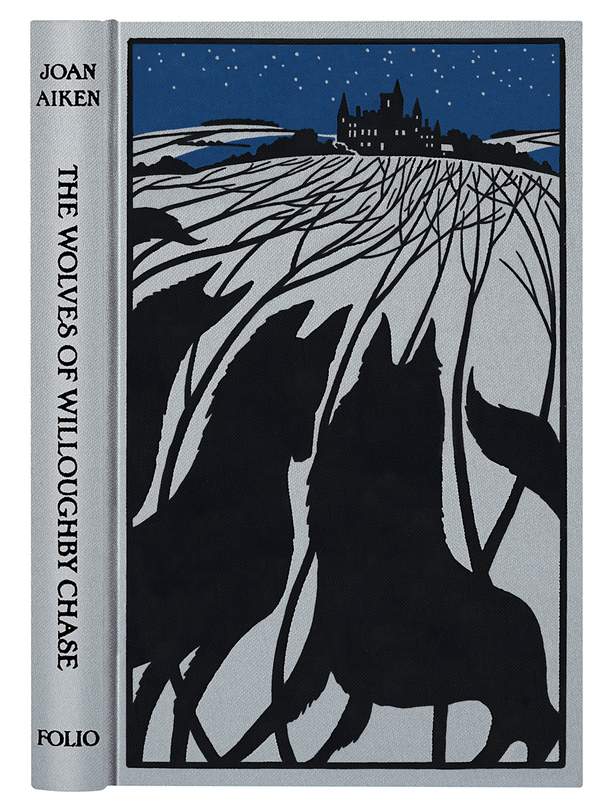 In this wonderful tribute, The Folio Society – for whom Joan Aiken had over the years written many articles, and introductions to reprints of classics from her own childhood such as E.Nesbit, or the Andrew Lang Fairy Books – have now brought out their own gorgeously gothic edition of her best known work. As well as its elegant cover, with heraldic ‘wolves rampant’ there are also dramatic internal illustrations by Bill Bragg, and a very moving introduction by fellow wolf fancier Katherine Rundell – whose own gripping adventure with wolves on the snowy Russian steppes – The Wolf Wilder – came out this autumn. 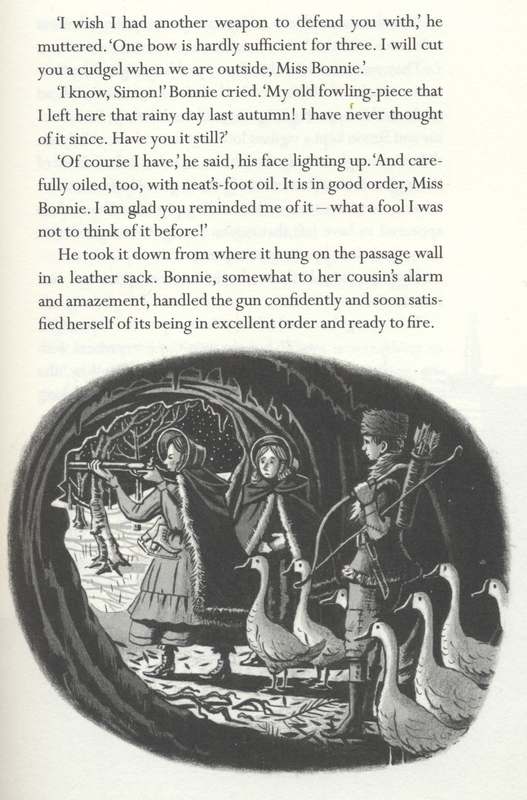 Both Katherine Rundell’s introduction and Bill Bragg’s illustrations add their own appreciation of the range and power of Joan Aiken’s writing, whether in moments of love or peril. One of the most poignant scenes towards the end of the book (spoiler alert!) 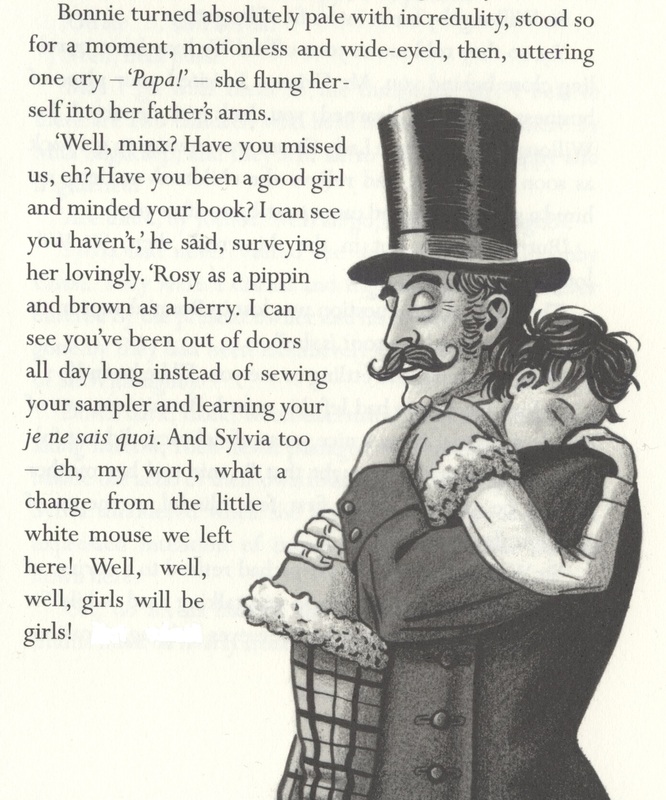 is the return of Bonnie’s father who was presumed drowned at sea, in a moment reminiscent of the heart wrenching scene of reunion between Bobbie and her long lost father at the end of E.Nesbit’s The Railway Children. Although Joan Aiken was not here to see this wonderful new celebration of her work, and the fruit of her long and happy association with The Folio Society, I am so grateful that this handsome edition has now been published, and hope that fans and families who have loved this book for fifty years already can now have a copy that they will be able to treasure and pass on for a good fifty more. 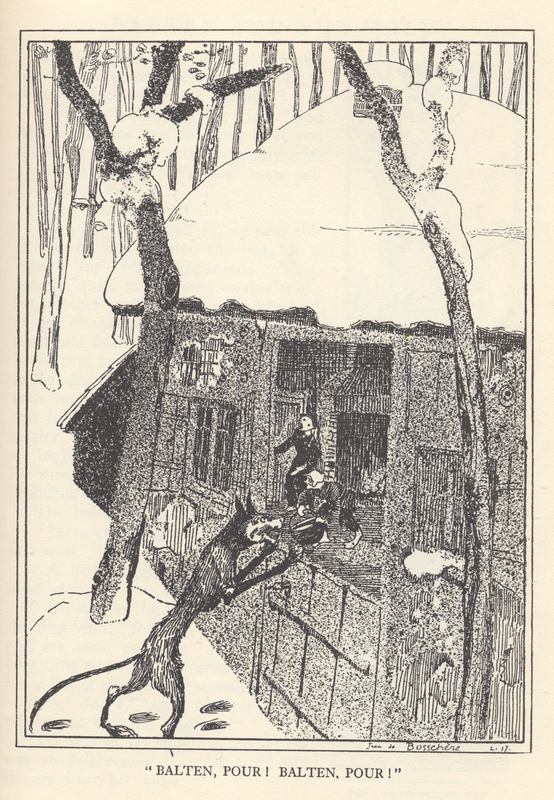 This entry was tagged Classic Children's Books, E.Nesbit, Google Doodle, Joan Aiken, The Folio Society, The Wolves Chronicles, The Wolves of Willoughby Chase. Bookmark the permalink. One of my few regrets is that I didn’t know about this series when I was a child. But thank you to Joan Aiken, for writing such wonderful tales, and to Lizza Aiken, for keeping them alive for new readers. …ah, always lovely to hear from such a faithful fan! ACTion Community Theatre in Lincolnshire were delighted to be given special permission by Lizza, Joan’s daughter, to adapt ‘The Wolves of Willoughby Chase’ for the stage and presented it to full houses at The Terry O’Toole Theatre in May this year. Our cast very much enjoyed the compelling storyline and had great fun in rehearsals! I have promised myself a reread and review of all the Wolves sequence in 2016, and there can be no better reminder of the worth of Joan’s writing than this introduction to the first and most famous of the series. A modern classic indeed, in spite of being set in an alternate past. Will be waiting on your every word – and grateful as always for your wonderful support! So delighted to have the beautiful Folio edition. An early Christmas present to myself! An excellent choice – so stylish isn’t it!